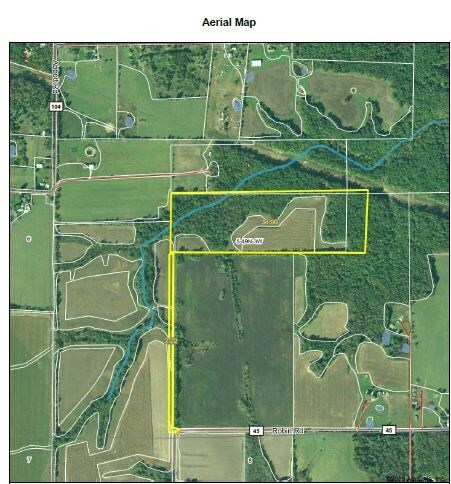 35 +/- Acres for Home, Mini-Farm or Recreation in Bellflower, MO. 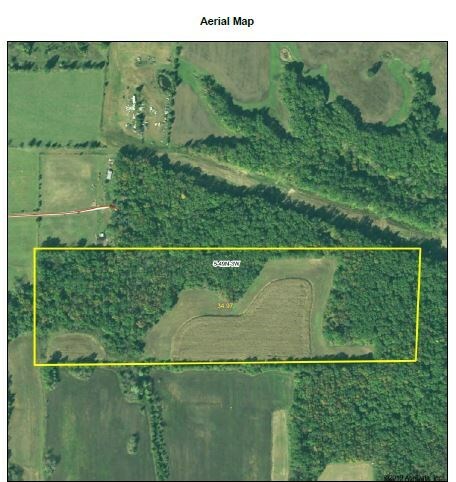 35+/- acres perfect for home, mini-farm or recreation. 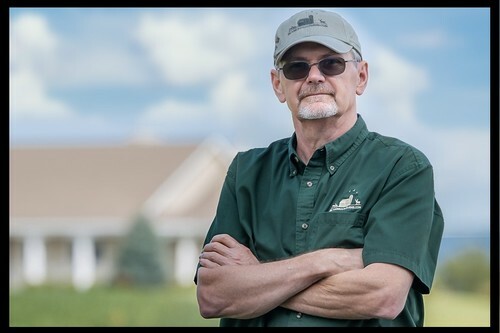 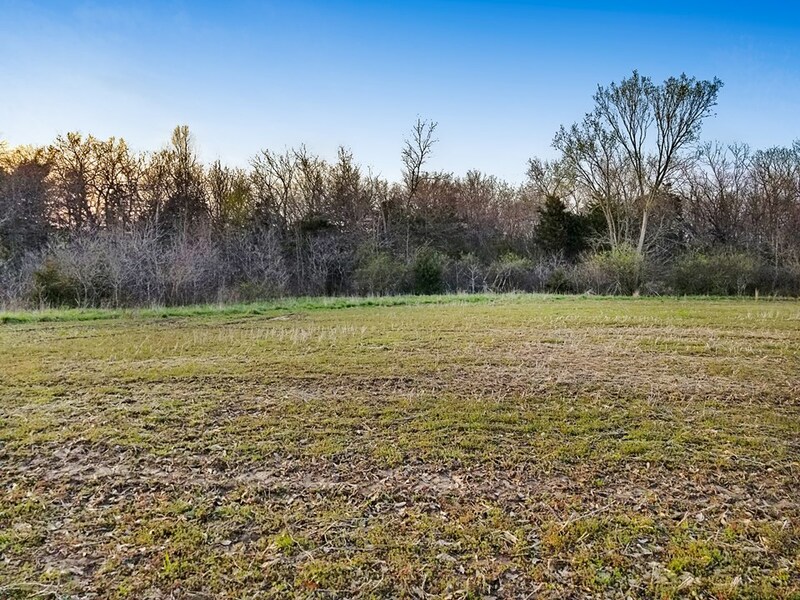 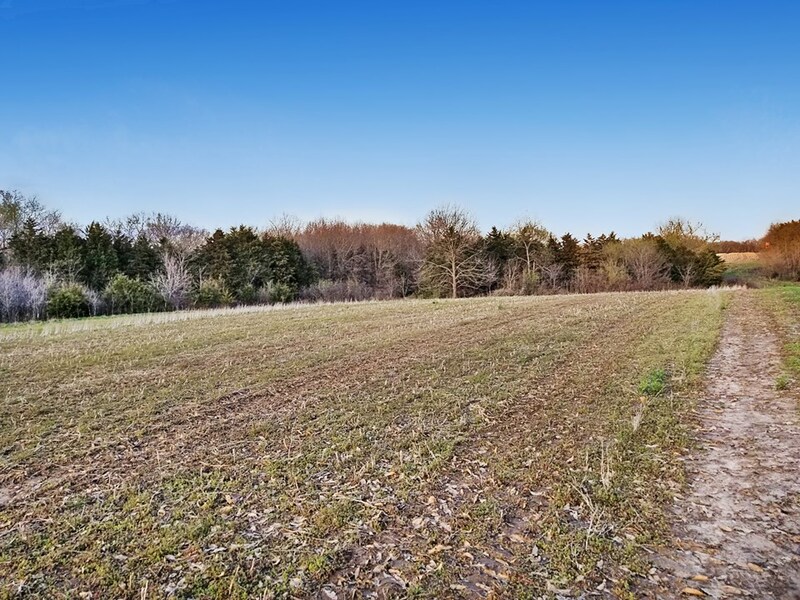 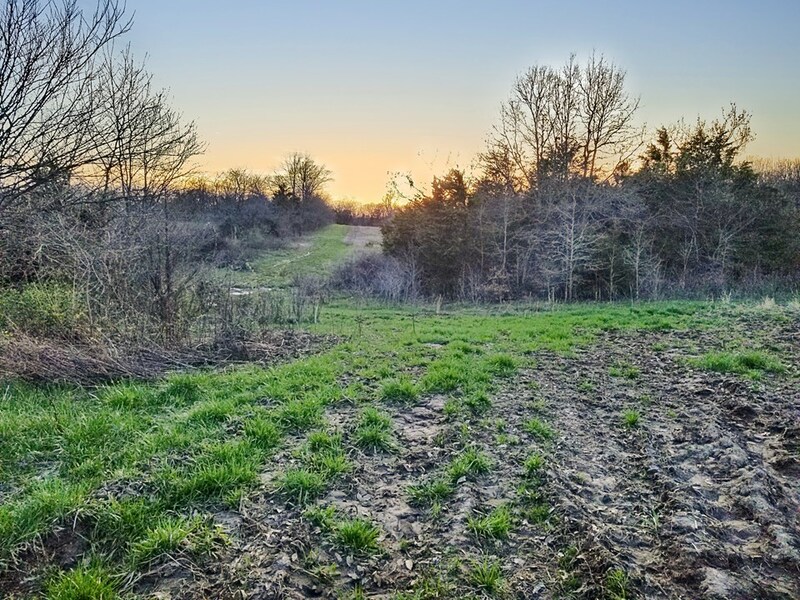 With 15 +/- acres of tillable ground you can add to your income stream, make the perfect food plots, or turn this in to a great equine estate. 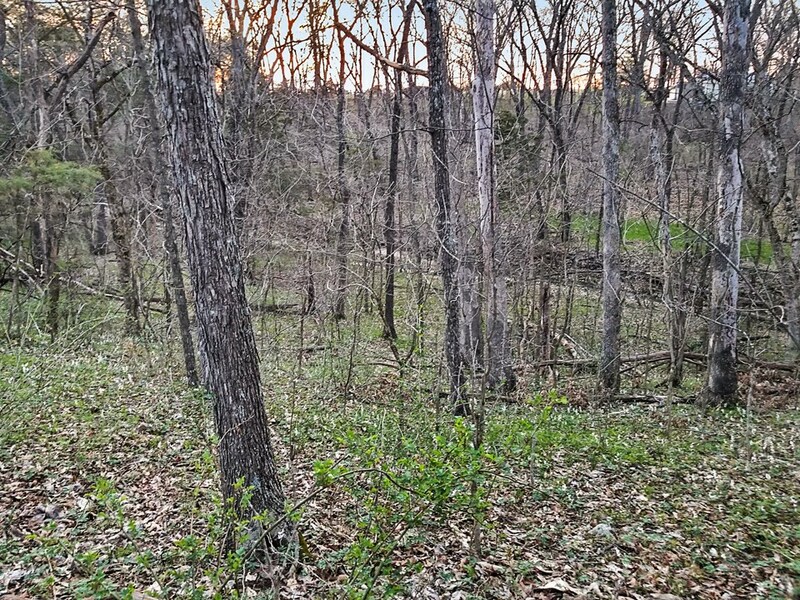 The remainder of the property is in hardwoods with a seasonal creek. 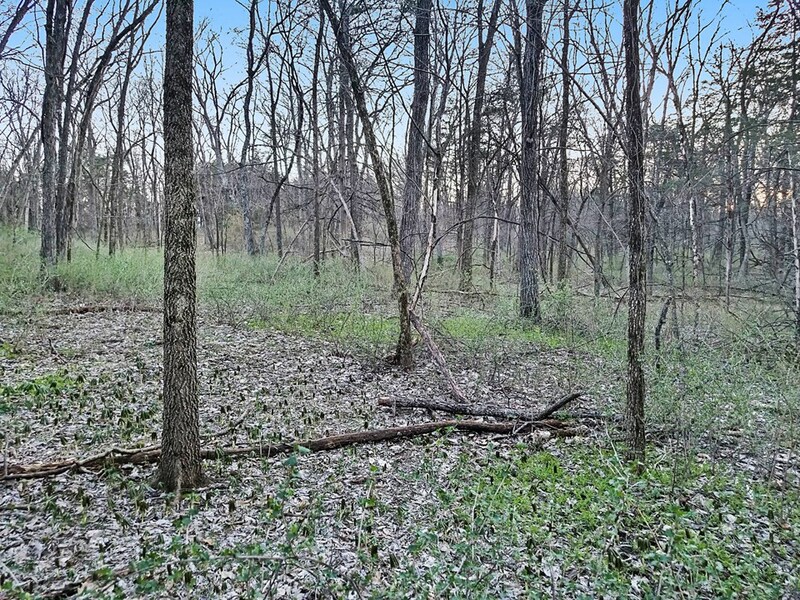 This tract backs up to a very large landowner who does not allow hunting, meaning more big bucks and toms for you! 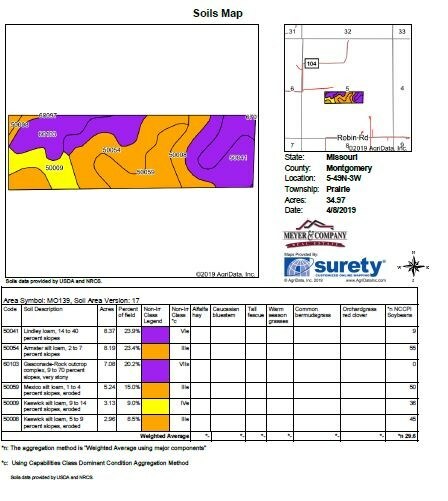 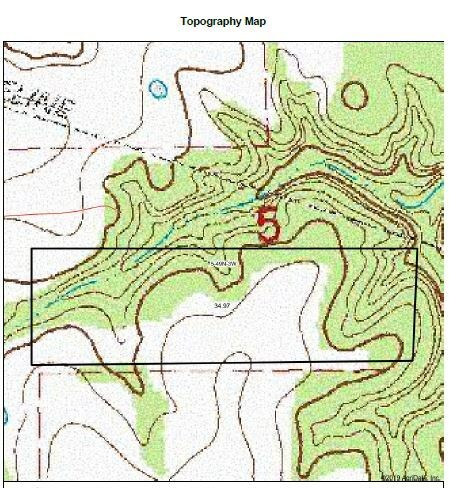 Property to be surveyed prior to closing.